In the midst of farmland and trees lies a farm, with big fields and crops that would rise up to waist height. A man named Walter Woodworth finds himself poor, despite all the back-breaking work he has put in. He tries to make due with what he has, but finds that he is not making enough money tending to the fields and animals, and is at a complete lack of economic opportunity. He works on his farm, and has to travel into town to go to shops. Flash forward 3 years, and he has decided that his best option is to move to the “new world” in North America. As he heads to the port for the boat that will change his life, a pang of sadness hits his chest. He is leaving behind so much.He boards a boat headed for Plymouth County, Massachusetts. The crossing was long and difficult, with storms, cold, and many other dangers over the Atlantic ocean. The cold nights and big waves made the crossing very hard. He waited approximately two months to hear the words “Land ho!”. 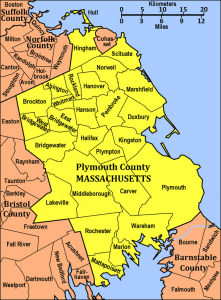 In Plymouth County, he had to learn to communicate with Native Americans, who were at certain times unfriendly despite being typically friendly towards settlers. He had to contend with weather to grow his crops, and the small farming villages created provided for difficult living. 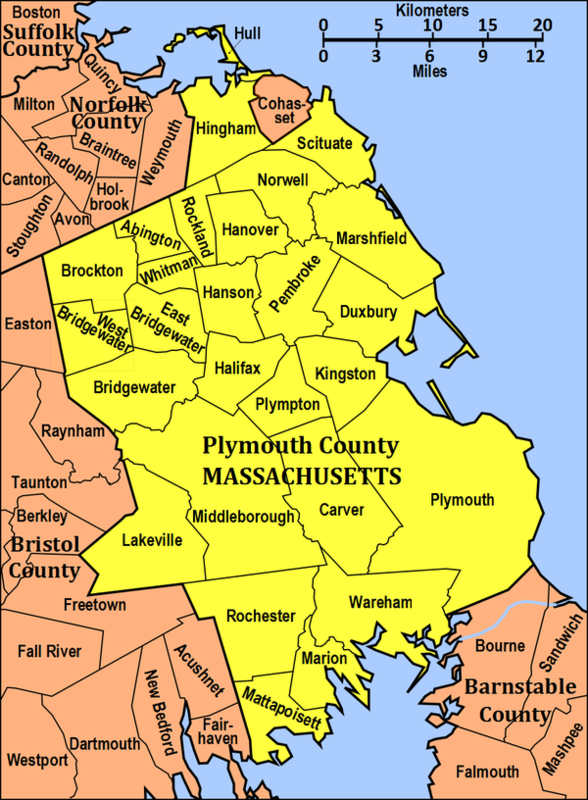 While farming and providing for himself, he also had to build towns and settlements in Plymouth County and work with others in Plymouth. As Walter began adjusting to life in America, he built many new towns and began to work in local politics, helping to lead the people of the colony. He worked hard to understand and communicate with natives, and he had to learn many new customs of the colony. He needed his farming ability to grow crops, and he also had to trade and work with the Natives so everyone could thrive in the new world. After Walter died, the Woodworths stayed in Massachusetts until around 1860, when they moved to Michigan. Now Walter’s descendant, Richard, lives in East Menlo Park, California with his wife and son. This story was written by Steve Woodworth, a descendant of Walter, son of Richard, and a 9th grader in Redwood City, CA.